Track Academy have created a unique Commercial Partnership Programme, designed to secure sustainable funding for our charity by partnering with the business community. 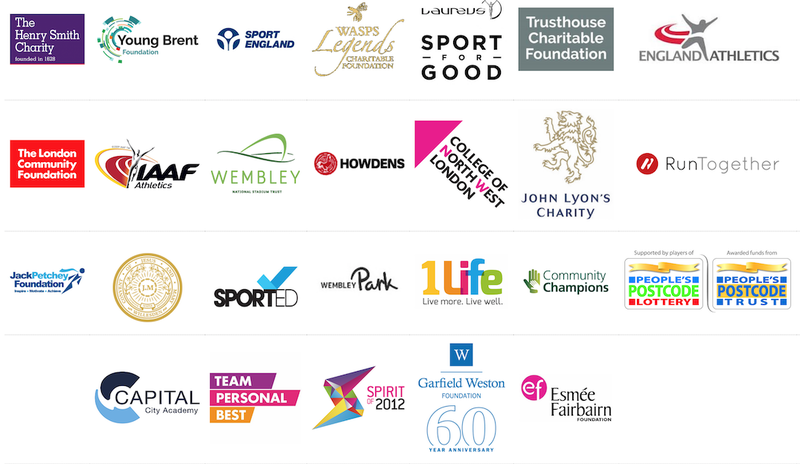 As a registered charity, Track Academy rely 100% on the generosity of our sponsors to support those who are most in need, but we also believe we can help our commercial partners grow their businesses as they engage with us. The Commercial Partnership Programme recognises businesses are always seeking new advertising opportunities, which is why the programme is centred around joint-marketing and revenue sharing efforts. 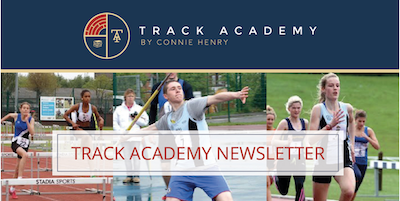 Through our Commercial Partnership Programme, Track Academy are particularly interested in businesses that can provide potential apprenticeships and employment opportunities to our student-athletes. “This combination of efforts provides a win-win situation for the young people we serve, as well as a win for the businesses in our community, as we are uniquely positioned to help them better place their brands in the minds of local youth. It is our endeavour to actively do our part to support our commercial partners to grow their businesses both financially and with quality human capital”, says Connie Henry.